MAKE a date with the future this May 6 and 7, with the upcoming Melbourne International Student Conference geared to get students thinking and planning ahead for their future career. Trinh Le has more. Returning for its third year this May 6 and 7, the Melbourne International Student Conference (MISC)promises to create a unique platform for students and industry insiders to exchange ideas and learn from each other, as well as support young people in their personal and professional development. Hosted by Meld Community in conjunction with the City of Melbourne, the conference this year turns its attention to the Future of Work, to explore the changing world of work, its opportunities as well as challenges, and how young people can prepare for the new reality. The full program has yet to be released but key areas the conference will address include global employability and work-readiness, cultural competency and integration, leadership and entrepreneurship as well as professional networking and mentoring. Open to local and international students, organisers expect to see some 150 delegates in attendance, with a strong conference program made up of inspiring keynotes, panels and workshops, as well as conference features including the conference’s hallmark Professional Networking Night and Teach Anything Good (TAG) sessions. TAG sessions this year will be organised into four different streams – living in Australia, lifestyle, leadership and cross-cultural communication, financial literacy and entrepreneurship, ranging from the fun and light-hearted to life skills that will stand students in good stead for the future. Unlike previous years, the Young Upstarts Business Pitch Competition will now enable delegates not just to spectate, but roll up their sleeves to brainstorm and pitch ideas as participants. 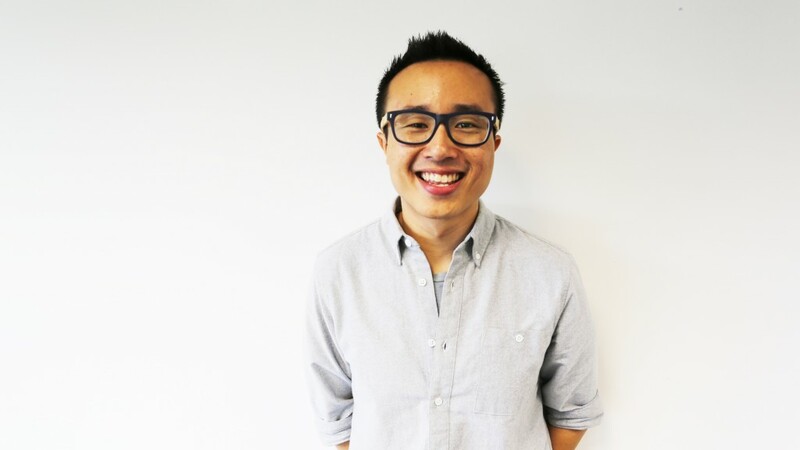 Ivan Lim, CEO and co-founder of Brosa will be sharing his start-up journey and his perspectives on the future of work at the upcoming Melbourne International Student Conference. MISC 2016 is honoured to have Brosa’s Ivan Lim and STREAT’s Rebecca Scott as our keynote speakers. Featured on Forbes Asia’s 30 Under 30, Ivan Lim is the CEO and co-founder of Brosa, an online furniture retailer bringing unique pieces from gifted craftsman around the world straight to customers. Ivan has a track record of spearheading growth and is leading Brosa through a high growth season with revenue more than quadrupling in 6 months. 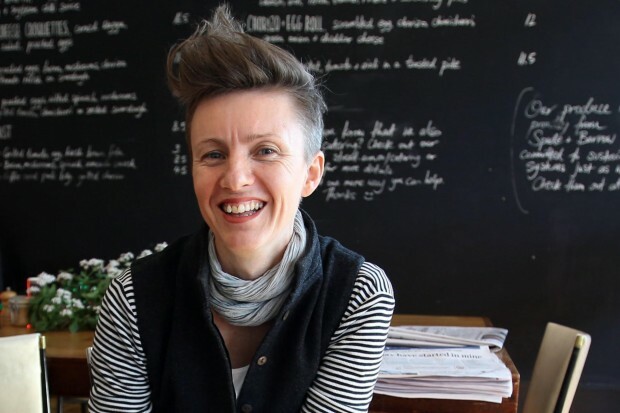 Rebecca Scott, CEO and co-founder of STREAT, will be sharing how the social enterprise came to be, and inspiring students to think outside the box when it comes to carving out their careers. For those exploring their career options such as social entrepreneurship, STREAT co-founder and CEORebecca Scott’s keynote is not to be missed. For the uninitiated, STREAT is a social enterprise that provides homeless and disadvantaged youth with a pathway to the hospitality industry. Since its first street food cart in 2010, the organisation now runs six hospitality businesses in Melbourne. By 2017, STREAT aims to be helping 250 youth each year and be completely self-funded through business operations. New this year is the Future Focus Forum, hosted by the City of Melbourne, and held as part of Melbourne Knowledge Week. The forum will feature presentations on job market and employment trends, as well as insights from the Foundation for Young Australians’ The New Work Order report. Students will have a platform to share their perspectives with industry at a panel session, with facilitated workshops and discussions to follow. Outcomes from the forum will also be tabled and input to the City of Melbourne’s new International Student Strategy. Most conferences cost hundreds of dollars and upwards to attend, but thanks to support from the City of Melbourne, the Melbourne International Student Conference has been able to keep registration fees for the two day event at an affordable concession rate of $80, to ensure learning and leadership opportunities are accessible to students. Students who register by April 10 can enjoy even more savings through their early bird tickets at $50. This article was originally published in Melbourne’s international student news website Meld Magazine.